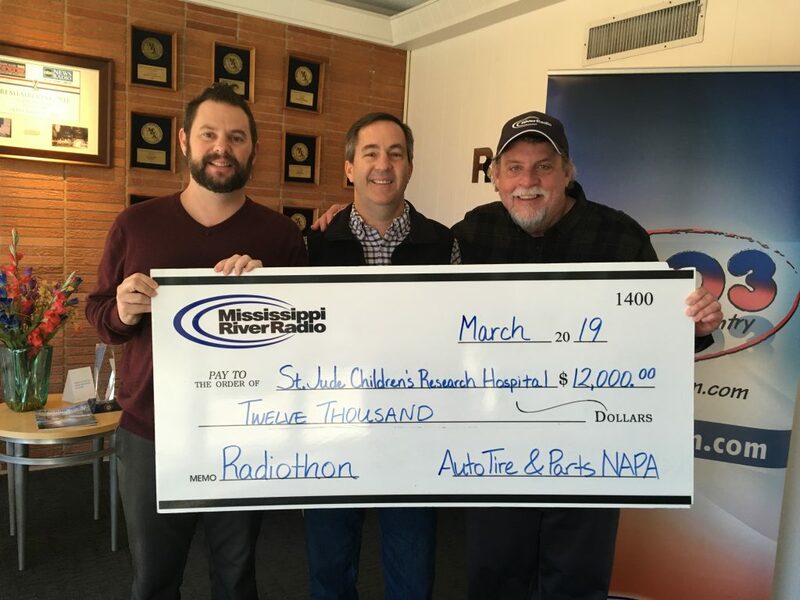 Greg Stroup of Auto & Tires Parts NAPA brought in a donation of $12,000 for St. Jude!!! Way to go NAPA!!!! Little Lambs loves St. Jude! ‹ Patrick Furniture donates $600	› $128,577 raised for 2019!